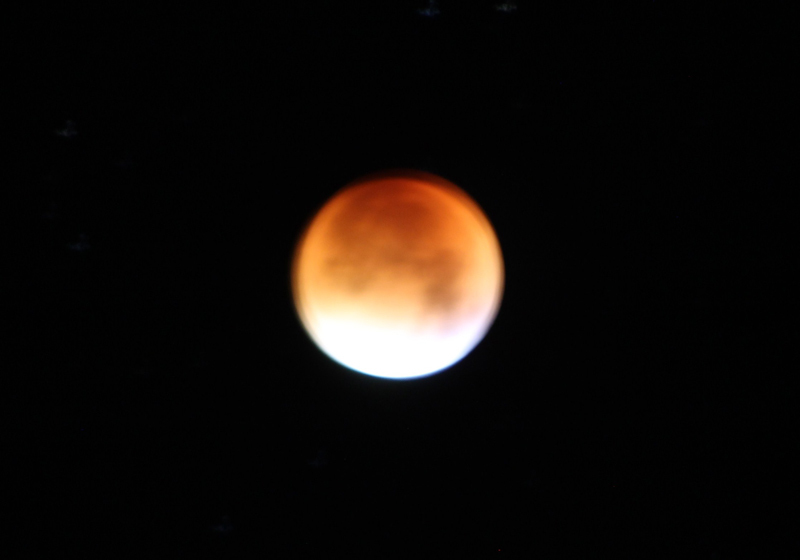 Associate artist Mandy Ratbone was up and about very early again (3am), this time to record the ‘super moon’ lunar eclipse. This entry was posted in associate artist, Mandy Rathbone and tagged lunar eclipse. Bookmark the permalink.